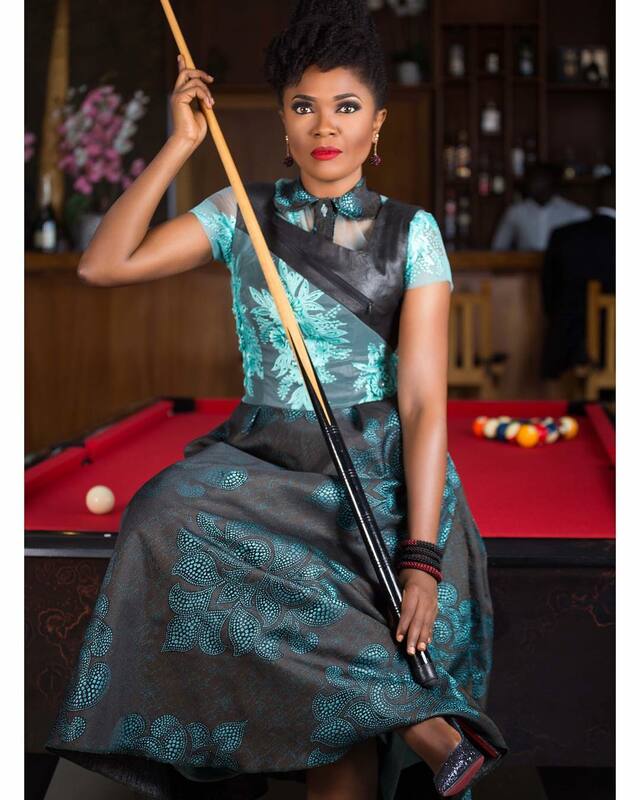 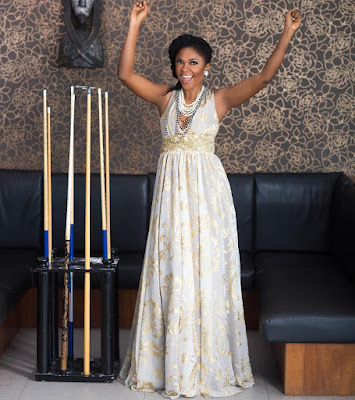 The first lady, Omoni Oboli who celebrated her birthday yesterday shared these extremely cute pics of her with an emotional caption as she marks the 38th year of her lifetime. 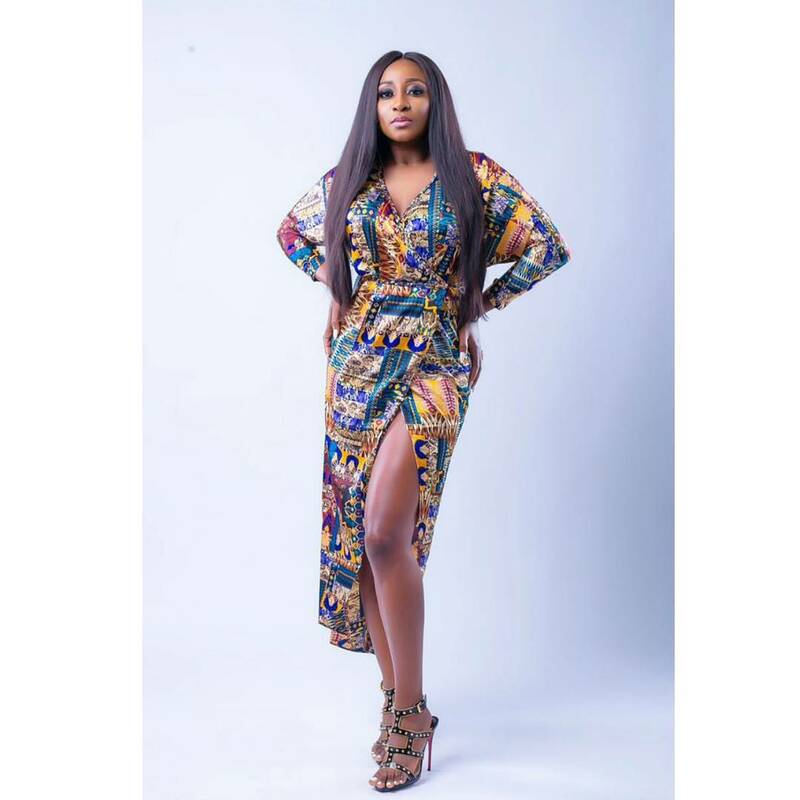 And also sultry actress, Ini Edo whose birthday is today shared the photo below to mark her 34th birthday. 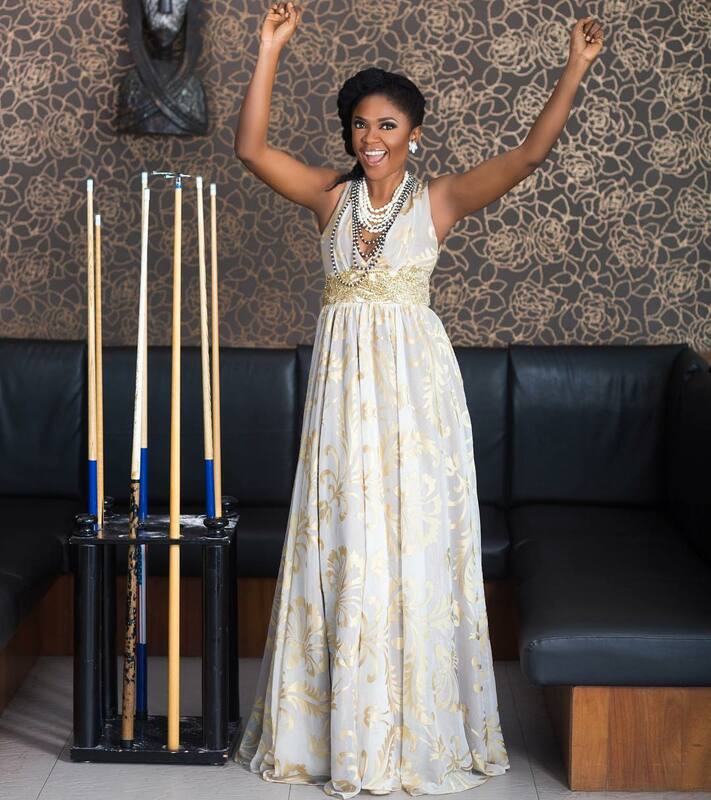 Happy Birthday to these Queens!